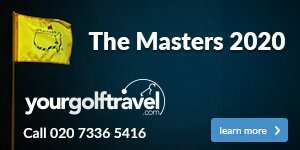 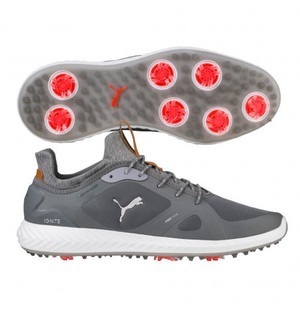 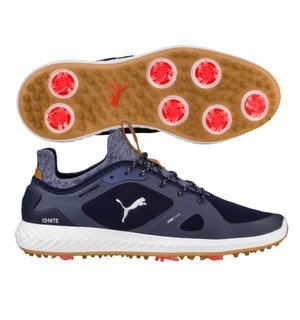 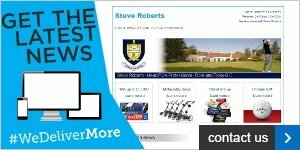 We love the stylish design of these shoes, and their incredible combination of traction and comfort is something that you'll really appreciate out on the course. 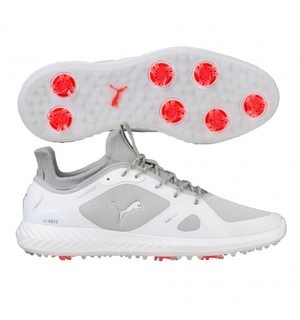 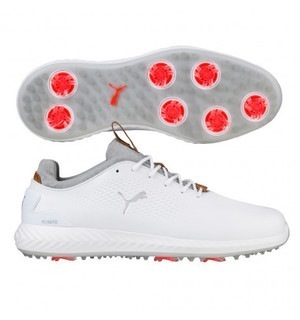 This shoe features PUMA's IGNITE foam, for the best cushioning and comfort during your round. The shoe's PWRFRAME construction also gives you amazing stability during your swing in every condition. 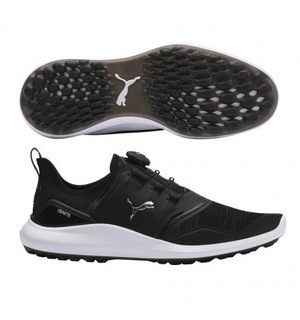 The only problem with these shoes is that they look so good, you might not want to get them dirty! 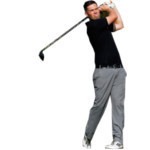 Come down to the shop and we can get them fitted to your size.